buildOn Conference: ONE Mission. ONE Movement. ONE buildON. buildOn Conference: ONE Mission. ONE Movement. ONE buildON. buildOn Conference: ONE Mission. ONE Movement. ONE buildON. I heard this time and time again while I was going through college, while I was venturing out into the world making zero dollars in search of my passions, and while I was bouncing around cities in the U.S. looking for the ultimate landing spot with the perfect posse. I’m lucky to have met amazing people in my life from all over the globe, but unfortunately I do not see many of them on a regular basis. For the first time in my life, I was surrounded by a group of people who not only believed in something bigger than themselves, but who believed that they could ignite change, create opportunities for others to be amazing, and make a positive ruckus every single day – all without anyone telling them to do so. However, I recently experienced something I will never forget. For the first time in my life, I was surrounded by a group of people who not only believed in something bigger than themselves, but who believed that they could ignite change, create opportunities for others to be amazing, and make a positive ruckus every single day – all without anyone telling them to do so. 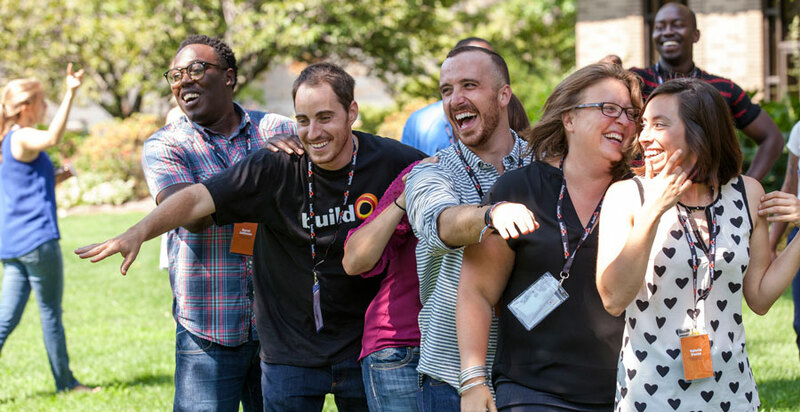 Change makers, movers and shakers, relationship builders – they were all represented on the buildOn team. Nobody was at the buildOn Conference by accident. It was truly something special because 95% of the year we are spread across the globe, and this week we were able to physically be together as a collective unit. My buildOn family spans all over the world. Brooke from Detroit, Nirmala from Nepal, Ryan from Chicago, Suze from Haiti, Anna from NYC… the list runs more than 200 deep. I can tell you without a single doubt in my mind that every single person on that list is making this world a better place. 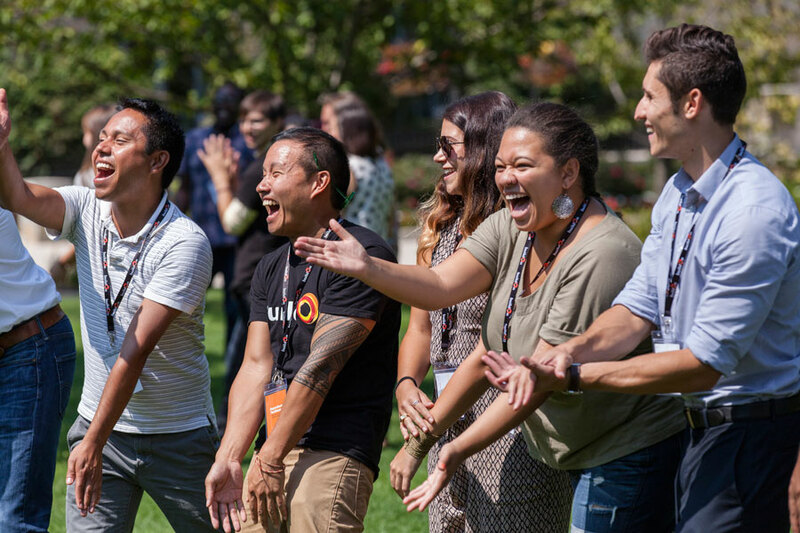 “Co-workers” is kind of a lame label, so I will refer to them as my “co-change igniters.” My co-change igniters could choose a million other career paths or have thousands of other things to fill up their days. However, everyone found buildOn in his or her own unique way. 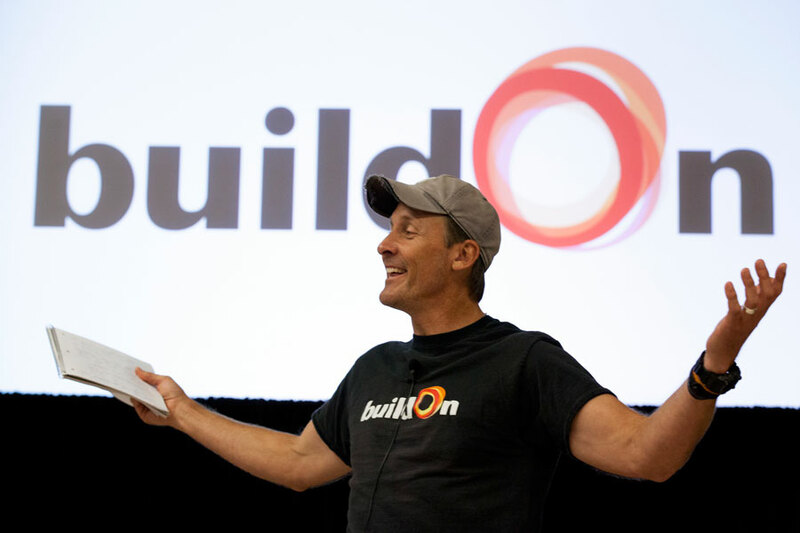 Our buildOn stories all follow the common trend of leading with one thing – the people who make up the buildOn movement. We are ONE Mission. We are ONE Movement. We are ONE buildOn! 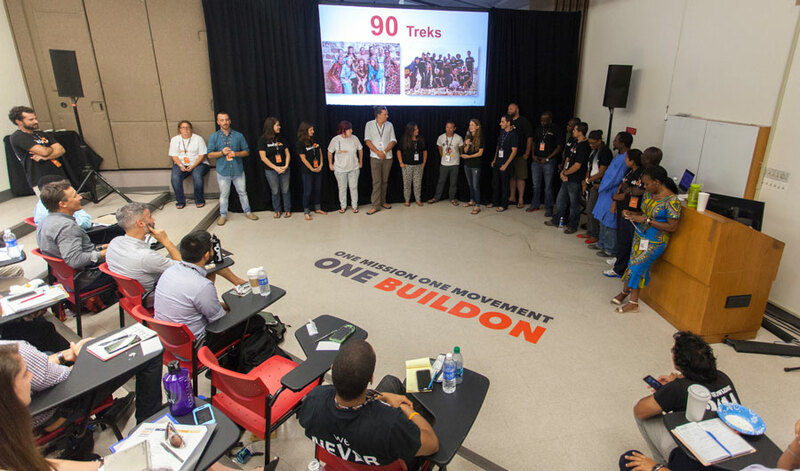 You may have seen recent social media posts recapping the week the buildOn Conference in New York City punctuated with the hashtag #ONEbuildOn. To many, this might seem like another silly way to keep up with the growing trend of hashtagging every single event, from weddings to road trips to sporadic workouts – #gymselfie! 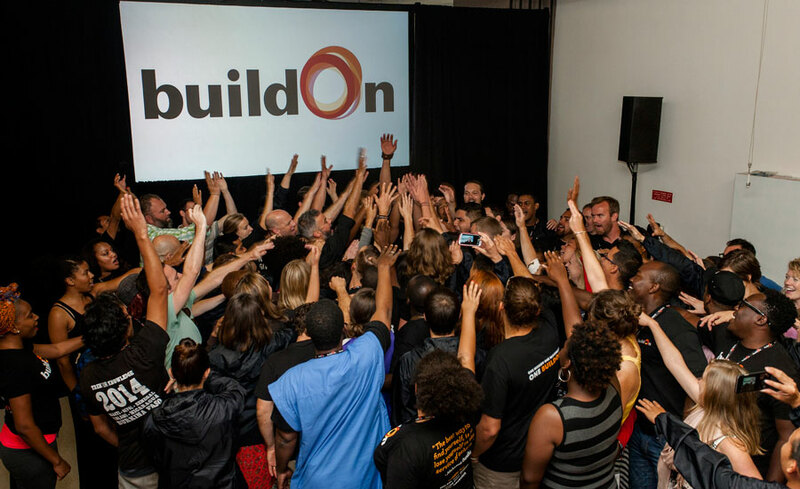 To 200+ buildOn employees including myself, #OnebuildOn is the reason we have devoted our lives to the service of others and believe in the transformative power of education… ONE buildOn is every student, investor, employee, community member and advocate – past, present and future. 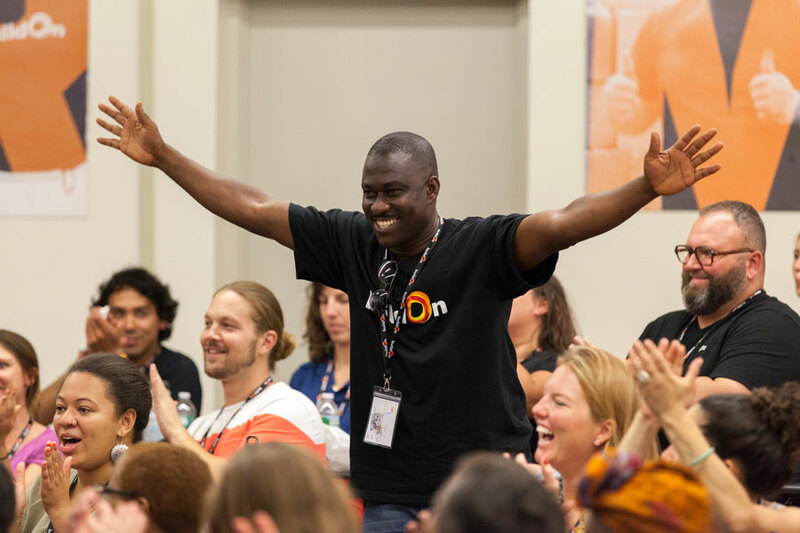 However, to 200+ buildOn employees including myself, #ONEbuildOn is the reason we have devoted our lives to the service of others and believe in the transformative power of education. 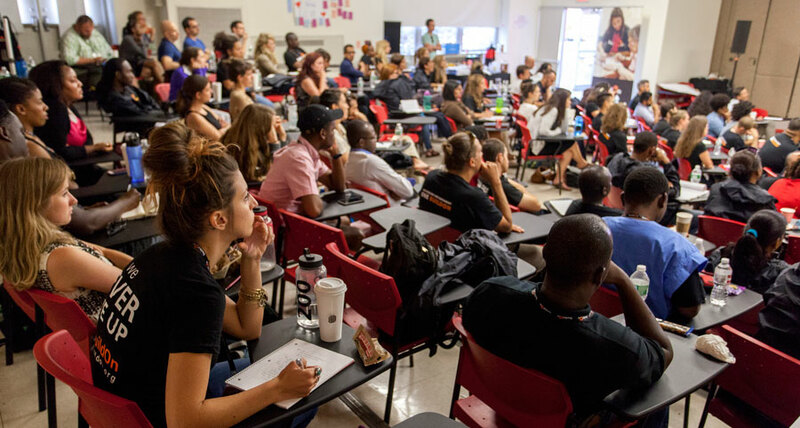 It is why we spend countless nights ensuring our students have tools to empower themselves, it is why we break down boundaries by working with every single demographic across the globe, and it is why we lead everything we do with our mission. ONE buildOn is every student, investor, employee, community member and advocate – past, present and future. There are a million things people can rally behind – selling cars, going to music festivals, kayaking, making money – literally anything. But, this week ONE buildOn rallied for education and we will continue to do so. When asked if we can make a difference in our communities, we know the answer is YES. We know that time and time again service and education have been proven to empower people to lift themselves out of poverty. We know that across the world, millions of people lack access to education, but our model is working, and we’re reaching more students every single day. ONE buildOn knows that cultural immersion and working in solidarity in a remote part of the world can spark a person’s passion to become a global advocate for education. 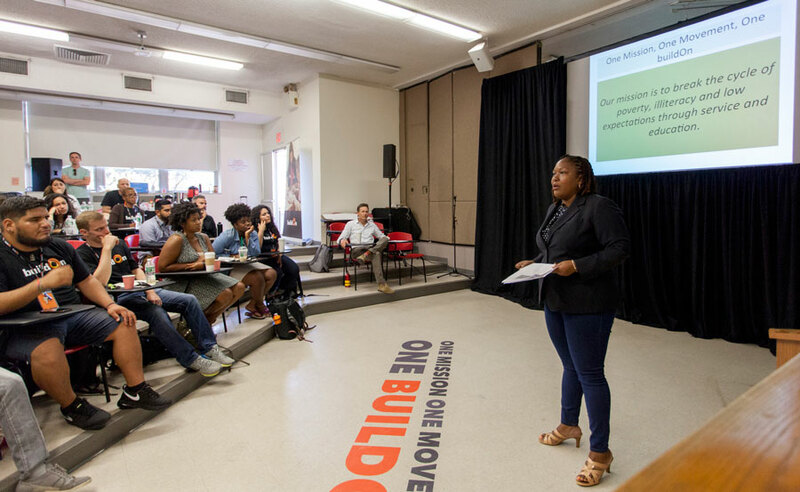 Former Chief Service Officer for New York City and buildOn National Board Member Diahann Billings-Burford brought the buildOn Conference to a close by challenging our group to “Use your ____ for good.” She also broke down service in the simplest form and concluded that the end goal of education is freedom. Freedom to choose your own path. ONE MISSION. ONE MOVEMENT. ONE BUILDON. Pictured: (Above) U.S. and international staff from four different U.S. regions breaking the ice and working on team building; (Middle) Learning about what it takes to be an effective leader with Rich Been from the Center for Creative Leadership; (Bottom) buildOn Founder & CEO Jim Ziolkowski welcomes the team to New York City. 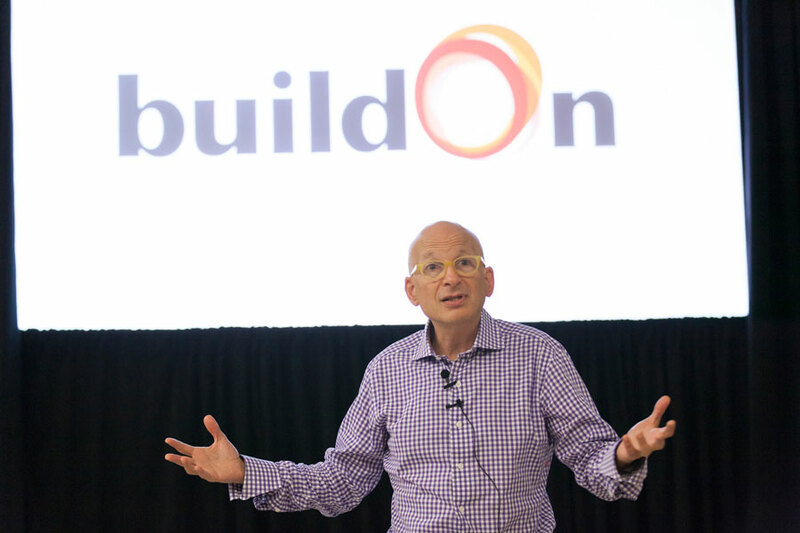 Pictured: (Top) Sharing some laughs with the team; (Middle) The buildOn International Programs team breaks down their school building methodology; (Below) Entrepreneur and best-selling author Seth Godin talks tribe building with the buildOn team. Pictured: (Top) buildOn’s Haiti Education Officer Jean Edrice “Johnny” Mondesir shares what education means to him and the people of Haiti; (Below) Former Chief Service Officer for New York City and buildOn National Board Member Diahann Billings-Burford shares her service story and why education leads to freedom.